H-E-B Center at Cedar Park, which is operated by SMG, broke ground in June of 2008 and opened for business on September 25, 2009, when legendary country music artist George Strait performed in front of a sold-out crowd during the Grand Opening Celebration. 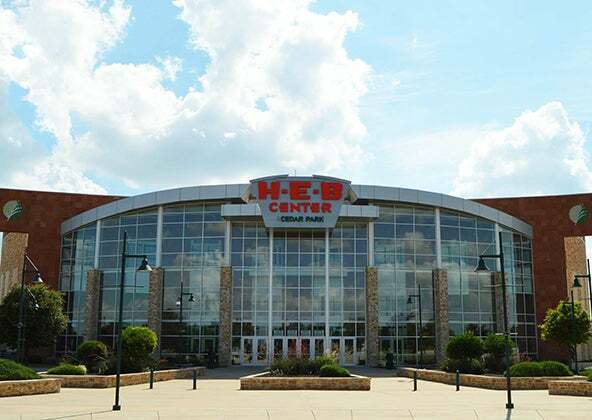 H-E-B Center at Cedar Park is a multi-purpose venue with various seating configurations for variety of events. 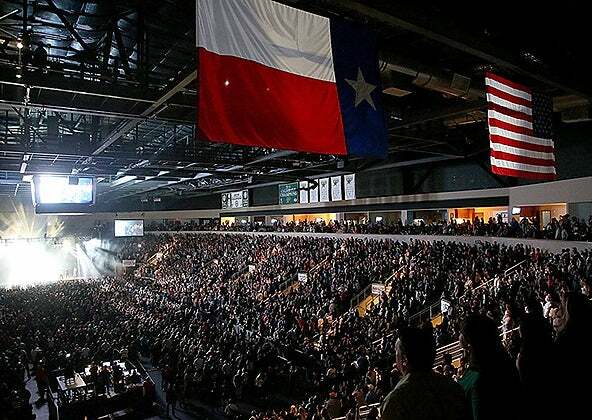 The capacity for Texas Stars Hockey games is 6,800 and the capacity for entertainment events can range from 2,500 for theatre style events up to 8,700 guests for concerts. The spacious arena floor can accommodate seminars, banquets, and exhibition/trade shows and there are spaces throughout H-E-B Center which can accommodate business meetings and parties. 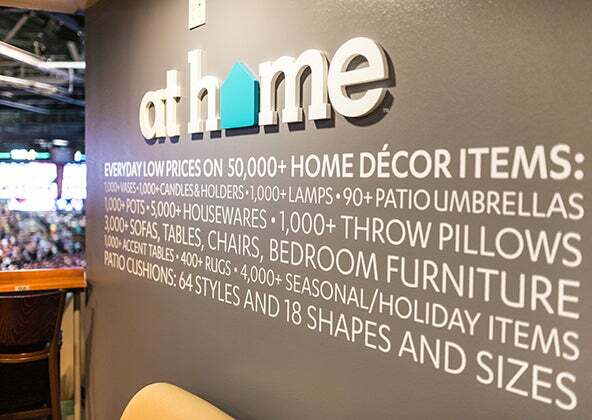 H-E-B Center strives to provide each guest with a unique and memorable experience. Our dedicated staff is available to answer your questions regarding any of our upcoming events. Get the latest updates on all the happenings here at H-E-B Center at Cedar Park. Here is a look at general facts about H-E-B Center as well as a listing of past events. H-E-B Center and the Texas Stars will develop customized sponsorship, marketing, hospitality and community outreach opportunities that provide companies of any size a unique way in which to achieve their business development objectives.